New artwork showing Fenrir in chains. 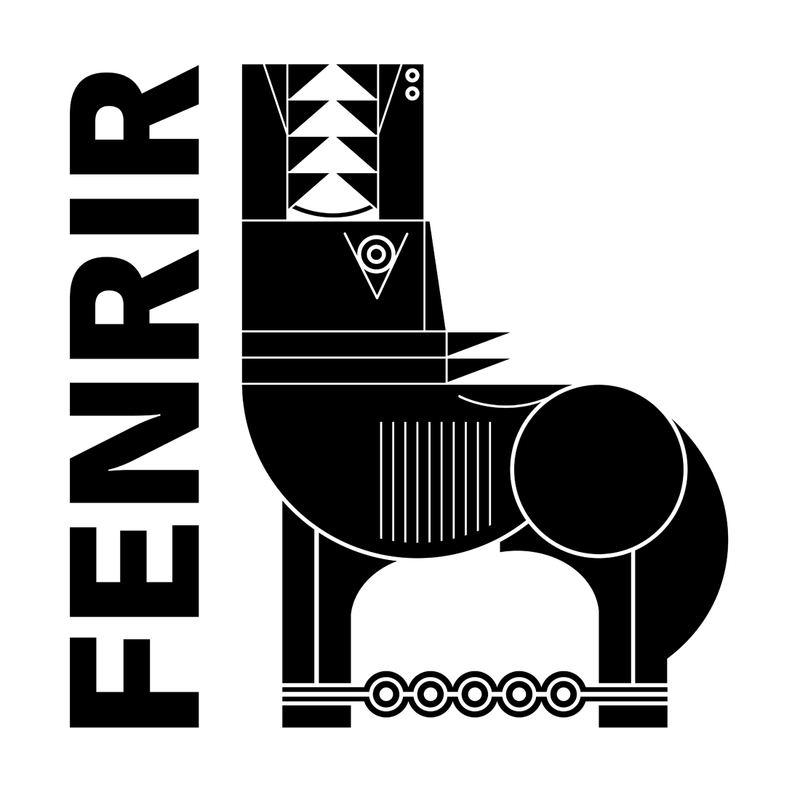 Fenrir doesn’t feature directly in the book. This is for a stand alone print and for possible use in the huge Ragnarok print. The gods bind the giant wolf Fenrir, aware of the danger he may later pose to them. During Ragnarok Fenrir devours Odin and is, in turn, slain by Odin’s son Víðarr.